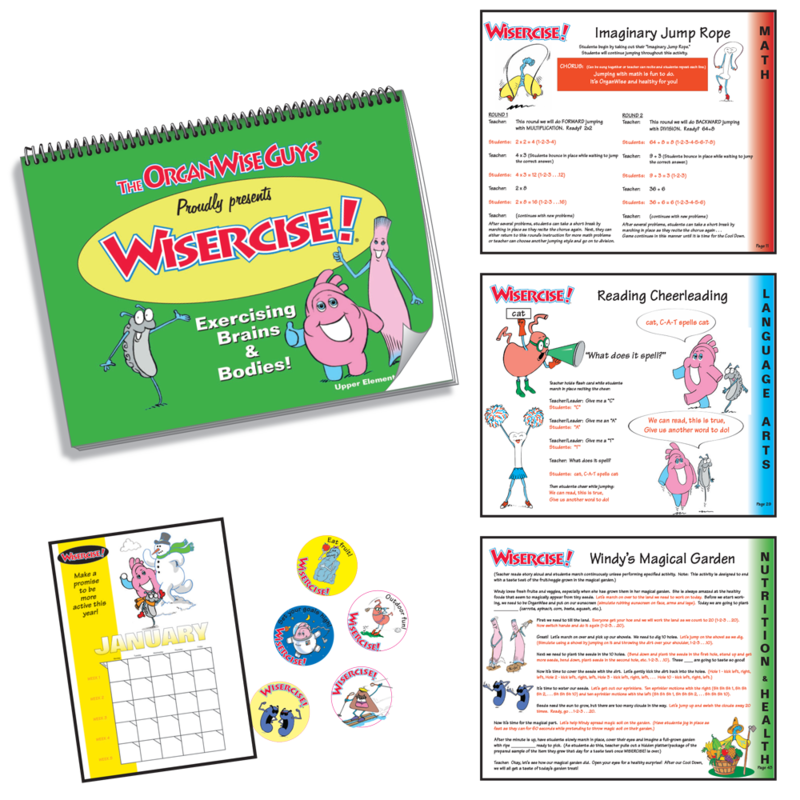 WISERCISE!is a classroom-based supplemental lesson designed to get children moving while remaining on task with academic core curriculum objectives. WISERCISE! 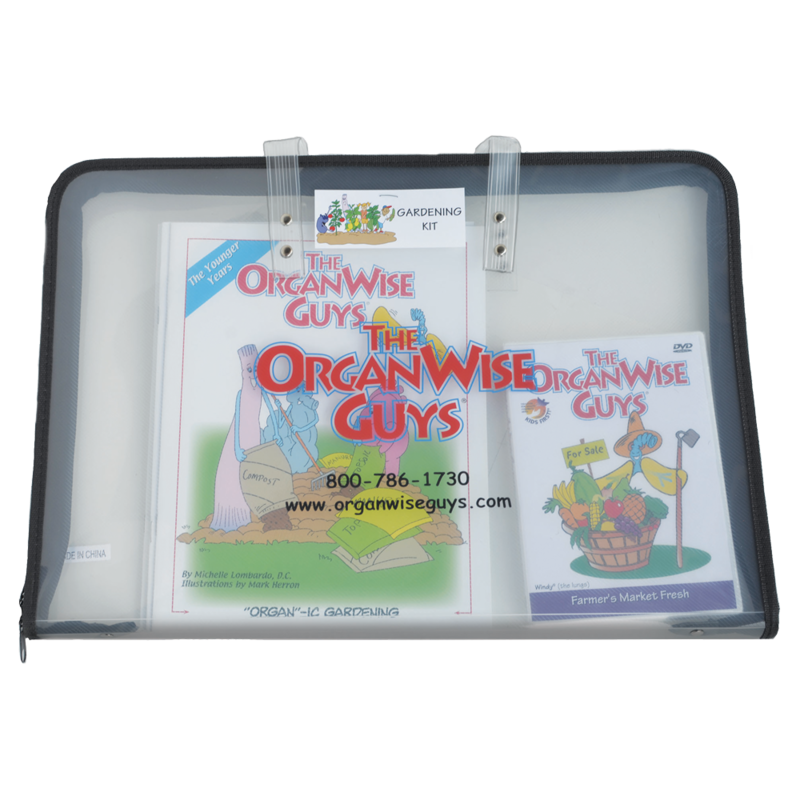 is developed, packaged and priced so that, ideally, each individual classroom would have one for year-round use. 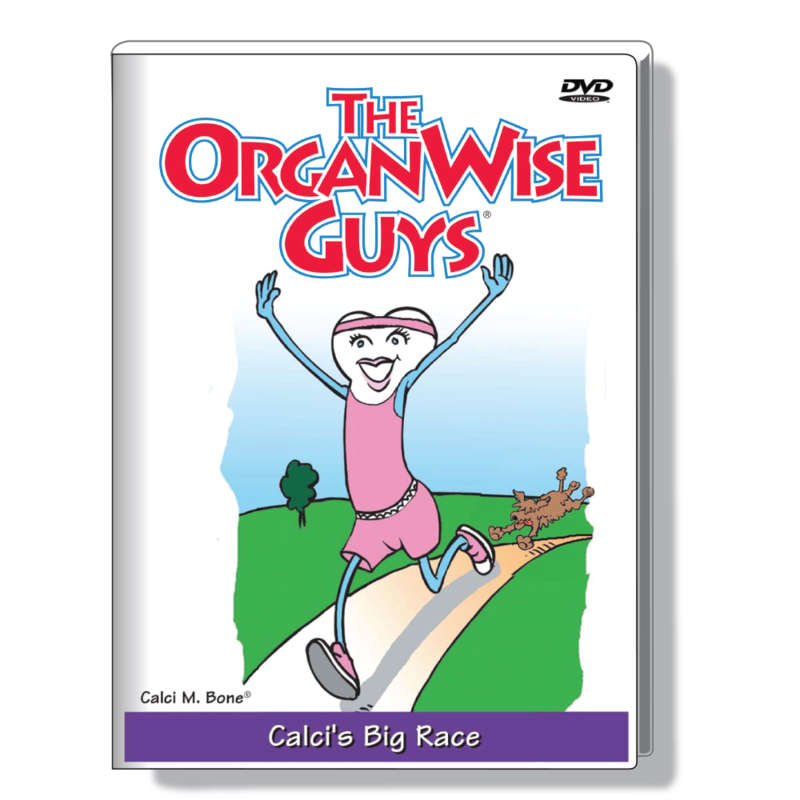 This active teaching method addresses the different learning styles, making lessons easy for children to comprehend and, of course, keeping it FUN!When it’s time to WISERCISE!, warm up with the cadence specific to the day of the week.After the warm-up, perform one of the WISERCISE! lessons from the Math, Language Arts or Nutrition & Health Sections. This portion of the lesson is designed to keep the children exercising at moderate to vigorous levels of physical activity for 8-10 minutes while learning an academic objective. Students can even lead WISERCISE! – It’s that easy to follow! For the Cool Down, there are two options available: Stretching/Breathing or Train Your Brain for Success.WISERCISE! also comes with a monthly tracking calendar. 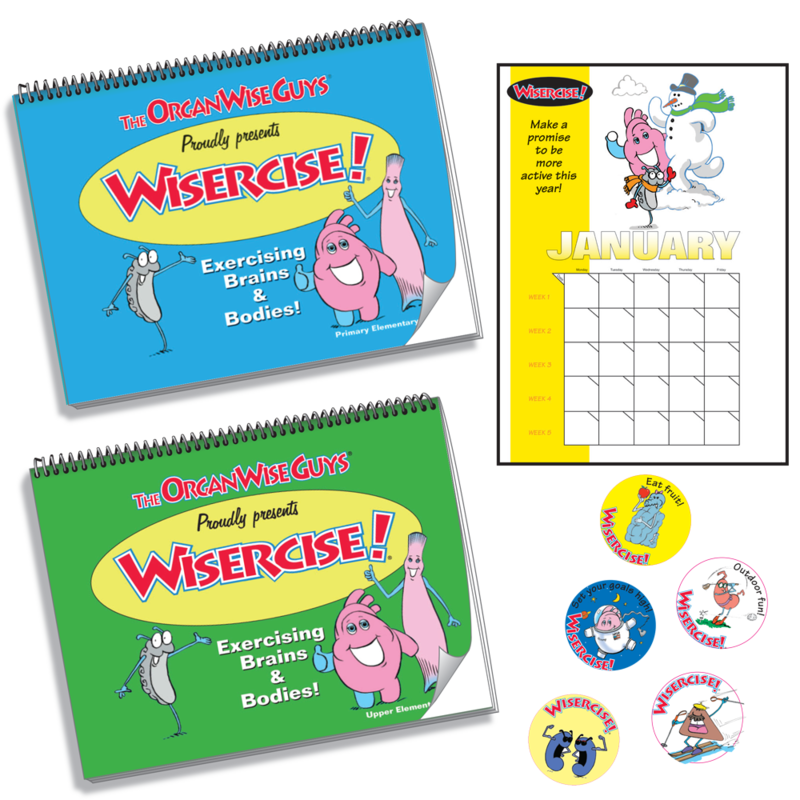 This calendar and sticker set are used to motivate and record students’ progress using WISERCISE! 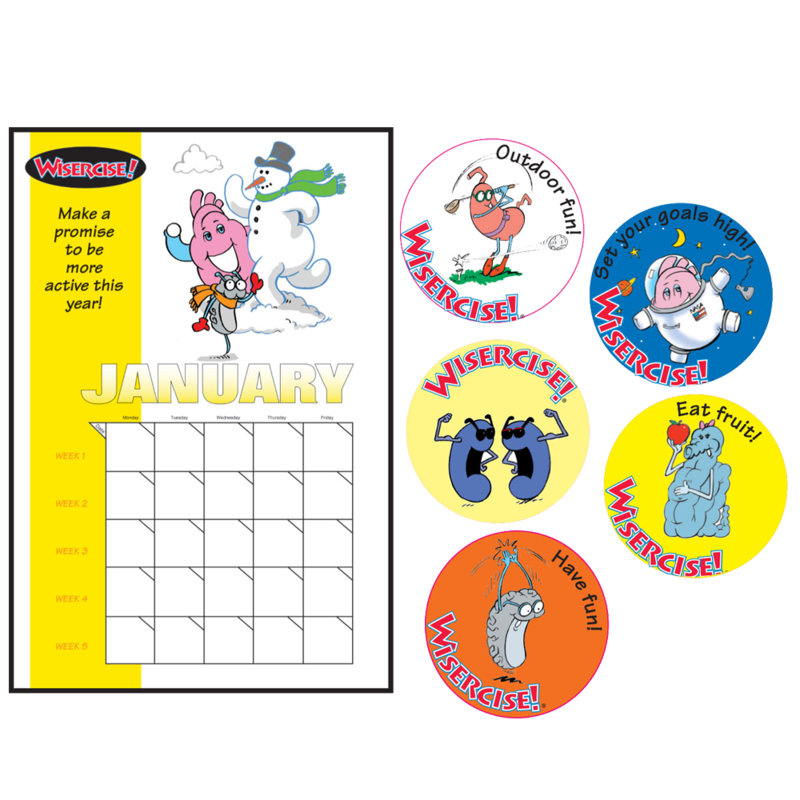 Upon completion of each daily session, a sticker is used to reward the class for a job well done! 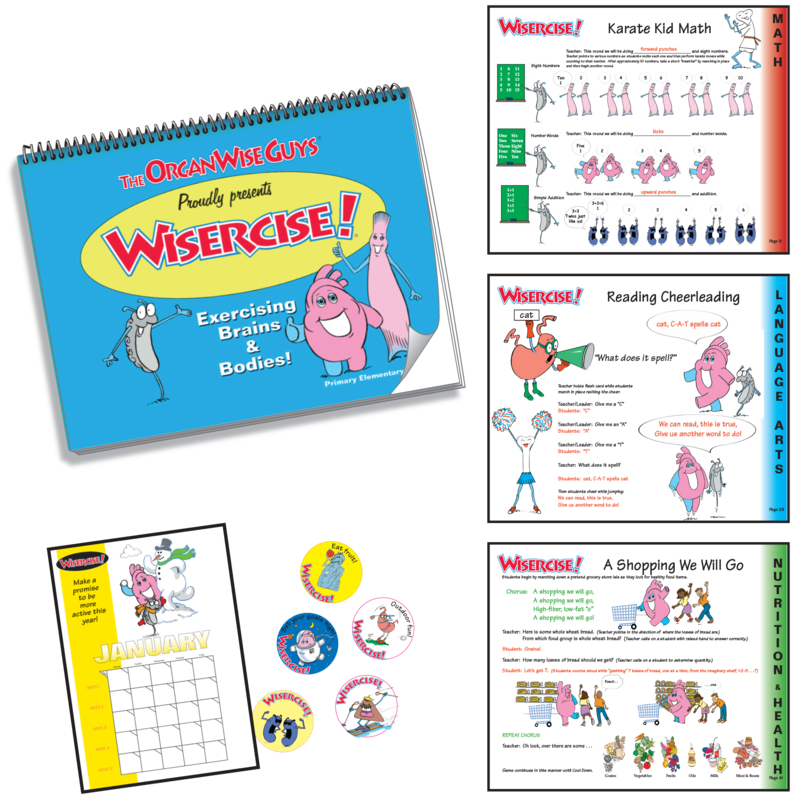 Can your class perform at least one WISERCISE! activity each day? 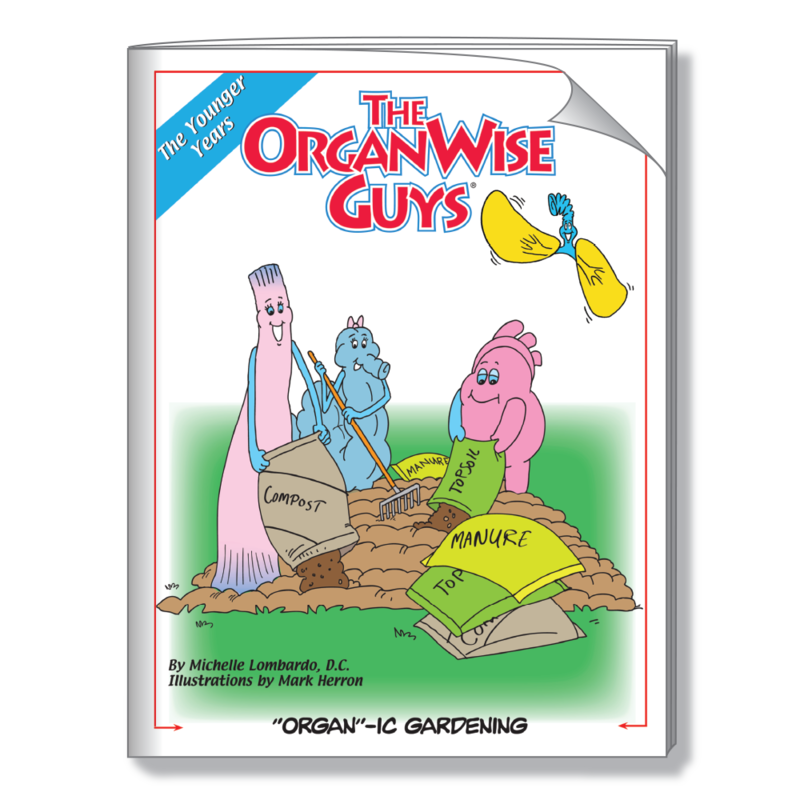 Sir Rebrum and the rest of The OrganWise Guys are counting on it! Replacement calendars also sold separately.